I understand and I am here to help you overcome these challenges! Who is Your Chic Geek? I’m Kim George aka YourChicGeek + techie fanatic. 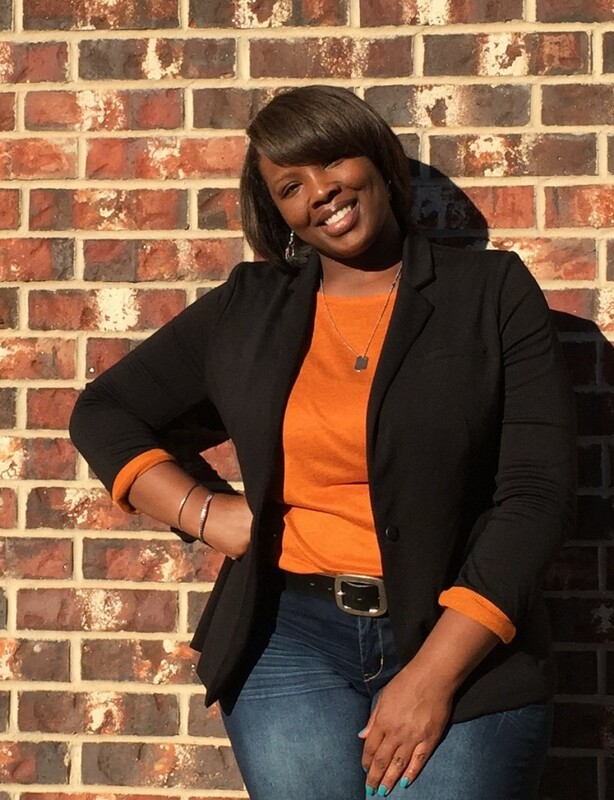 I am passionate about empowering solopreneurs like you to use tech and digital marketing platforms like champs through DIY materials, workshops and online courses for growth and visibility. Since 2009, I’ve been building blogs + websites and learning all about how to use the web for brand building. Prior to building websites and blogs and all that goodness, I worked as a computer consultant helping small businesses with their technical challenges. And before that…I graduated from Southern University A& M College with a Master’s Degree in Comp Sci. Tech and digital marketing can be challenging! It takes time + most importantly….patience to get the hang of things. But that is what I am here to help you DO. If you are a solopreneur or run a small business with 10 or less employees and want to learn how to “stand out” in the crowded web, you’ve come to the right place. 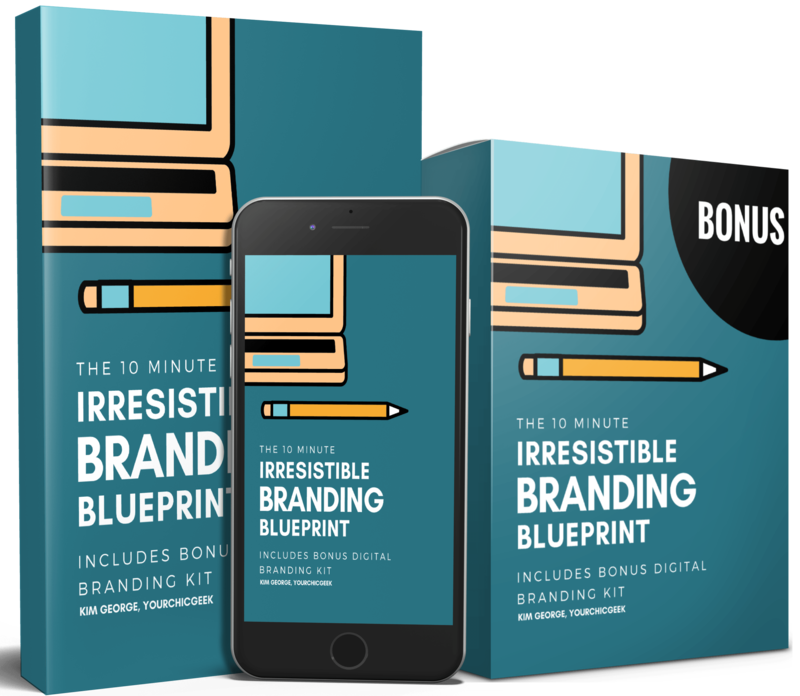 In my mini university, online store and Blazing Branding Academy I’m offering workshops, online courses, + other DIY materials to help you stand out, get noticed and use the web to grow your biz like a #BOSS! 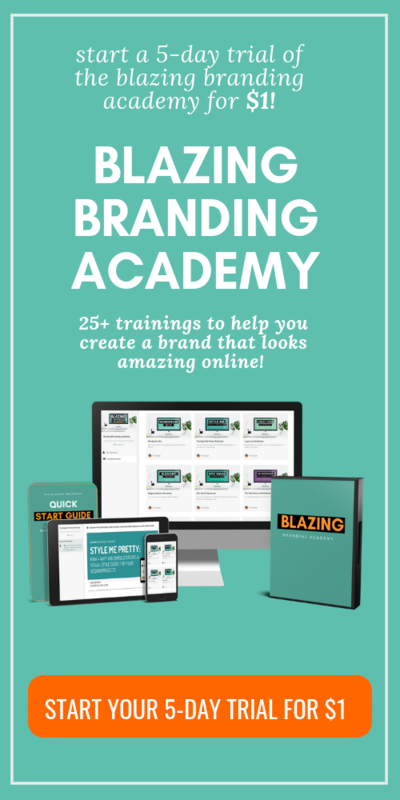 You can click here to take the Blazing Branding Academy for a spin for 14 days. 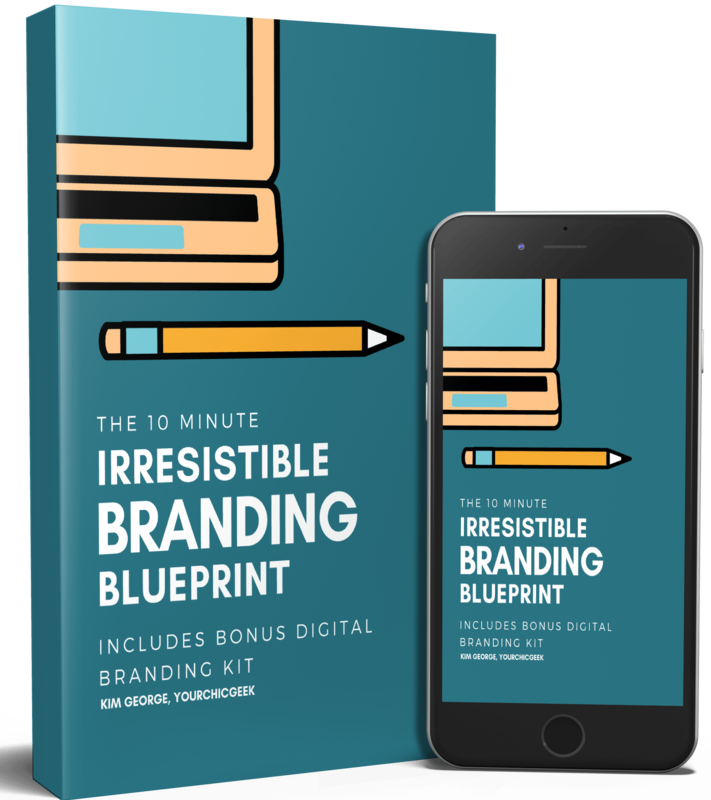 Free blueprint reveals the 5 simple questions to help you create an "irresistible" brand that attracts clients to your biz using the internet!